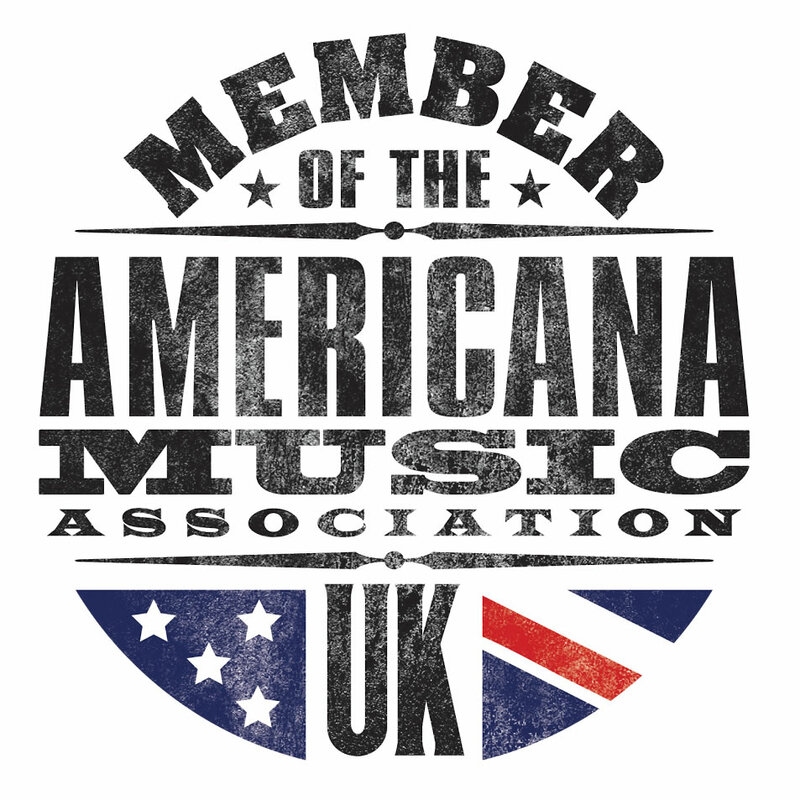 We’re always on the lookout for people who can write in half decent (well, decent…) English with a love of americana to write for us here at Americana UK so we can cover both gigs and the avalanche of albums we get sent to us every month. 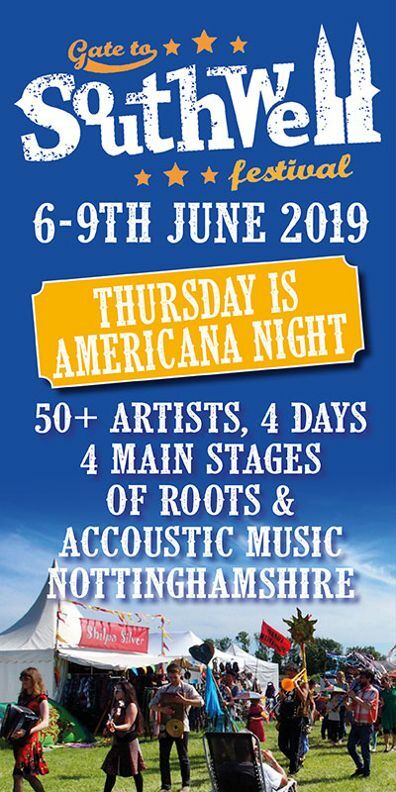 If you’re a regular visitor to the site, you’ll know that we cover a broad range of genres, ranging from left-field americana (so not the Nashville big hat type) to the more folky side of indie and everything in between. 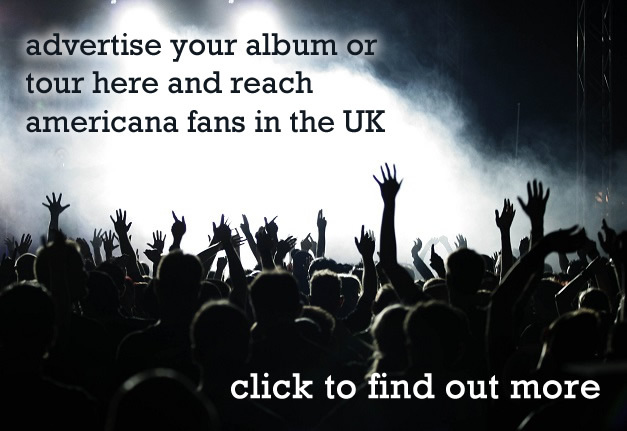 To become one of our album reviewers: No previous experience of publication is necessary – you just need to be able to commit to writing for us for a period of time (it takes a while to set people up so preferably not 3 weeks) and be able to meet deadlines. You’ll be sent a couple of albums a month by download link to review (although nice promoters will often send you a CD too if you ask them). Your reviews don’t need to be epic – a short, punchy review is often better than a rambling essay without direction. To cover live music for us: We’re happy to publish reviews from anywhere in the UK but are particularly keen for London based writers to join us, mainly because that’s where we get invited to for showcase gigs and we’re based oop north in Liverpool and only get offers to come and watch Beatles covers bands. If you’d like to join the team, please drop us a line via the contacts page. You do need to have very basic IT proficiency but only in being able to follow step by step instructions in order to upload your reviews. We’re really keen to hear from you. Please note we do not publish unsolicited album reviews.